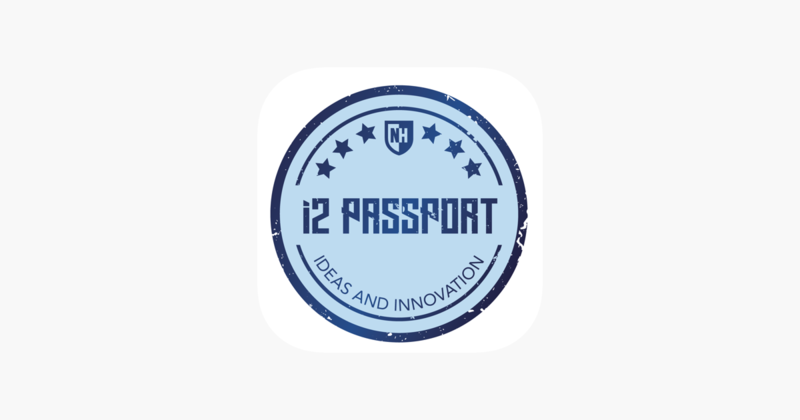 i2 Passport Student gives you instant access to your i2Passport account. Use this app to register for i2 Passport events, track your progress towards prize pools, and see your Visa Stamp Credit (VSC) total and program ranking in real time! Through the “My Account” area you can see your VSC balance, upcoming events you have RSVPed for and your i2 Passport event swipe history. This page also gives you access to the i2 Passport program leaderboard, a guide to all current VSC opportunities, and program FAQ. Use the “All Events” area to view details and dates of upcoming i2 Passport events and to register for them right in the app! Use the main menu to handle all of your account administration needs. The i2 Passport program, run by University of New Hampshire’s Entrepreneurship Center, is an innovative and nationally recognized program that rewards students for engaging in ideas and entrepreneurship activities on campus with the chance to win $35,000 in cash prizes to help pay off student loans and tuition, with an additional focus on FirstGen students (first in family to attend college). We want to encourage students to start to explore and understand ideas, innovation, and entrepreneurship and how they might incorporate aspects into their personal and academic lives.